That’s right. 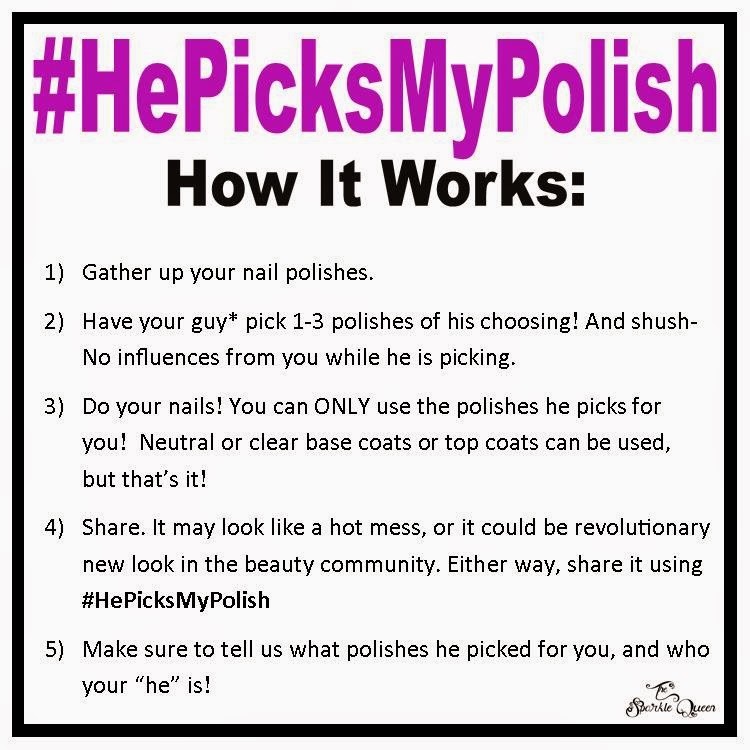 The May #HePicksMyPolish challenge dates are decided: May 24 – May 31. Think you are up for the challenge? Feel free to share you looks once the challenge opens. Oh and be sure to join our Facebook group to stay up to date and discuss the looks further. Join us on Facebook. My dad is finally in town! 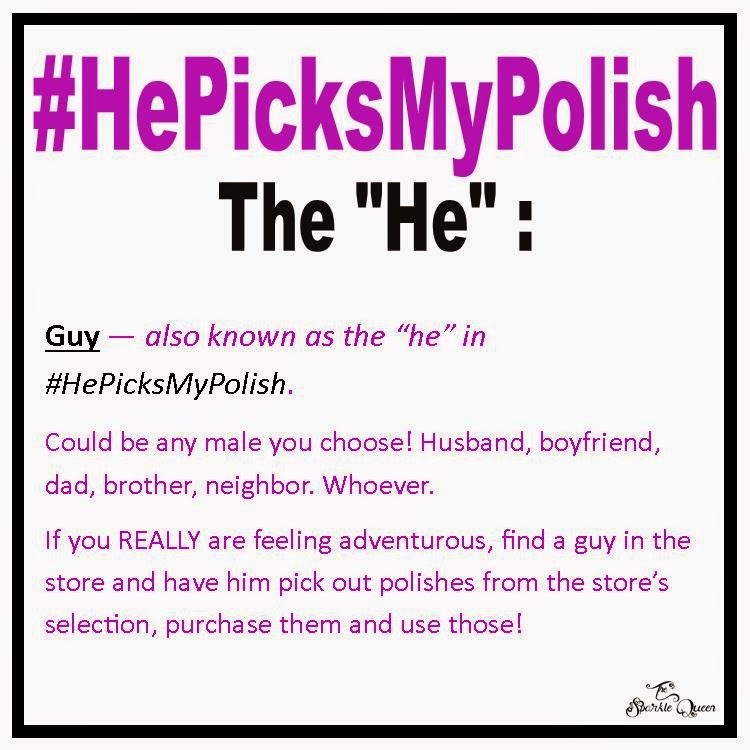 I've been waiting to take part in this!